Leading on from our previous Post Processing events – these sessions are designed to act as both a “Stand Alone” or “Continued Learning”building on what you have already learnt previously. Welshot events are great for getting those fantastic images – but what do you do with them once you get them off your camera. 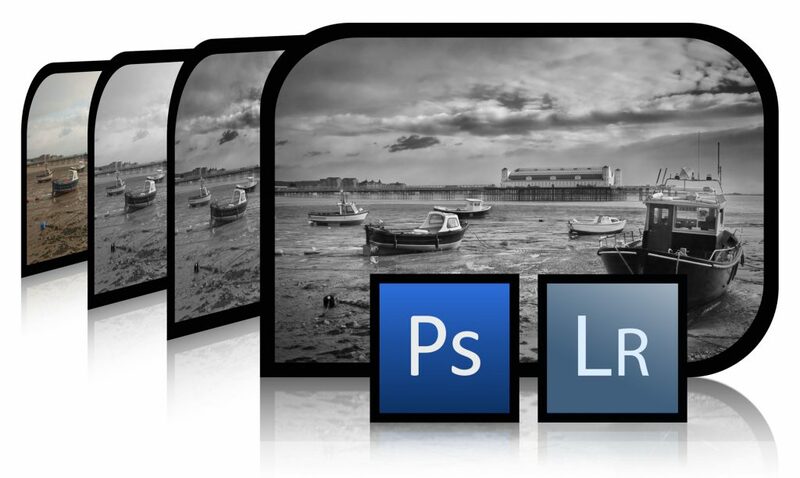 To help answer that question we are running a post processing day introducing you to the basics of processing and explaining the options you have which will enhance your images. With no more than 6 people per table, per session, we will guarantee that all your post processing questions will be answered, and you will be, by the end of the day, leave with the technical know-how to be confident in your workflow and post processing, enabling you to work on your photographs from the comfort of your own home. The day will consist of a wide variety of sessions covering a whole range of post processing techniques all aimed with the beginner to intermediate skill level in mind. You will be able to choose the sessions (tables) you attend, and they will be run in round-robin style throughout the day. The sessions will be repeated throughout the day, so you will be able to attend at least five sessions. Our full day events are more extensive and intensive (in detail and length) than our Academy Evenings but they are still a place where you will meet other Welshotters and designed to help you learn in a fun, creative and inspiring environment. In most cases it does not matter what camera you use or what skill level you are, there will always be someone on hand to help you get the best from YOUR camera. However, if you are unsure please do not hesitate to contact us on lee@welshotimaging.co.uk or phone 01248719126 and we will do all we can to help you.